Spend a day with surrounded by nature and some good wine by visiting Muir Woods and Sonoma Wine Country. This tour is the perfect combination for when you want to appreciate nature and what nature has gifted us with—some fine wines! 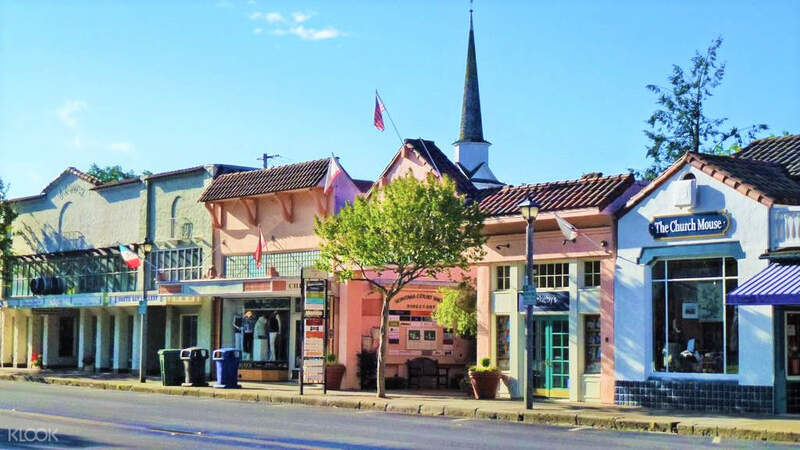 Hop on a comfortable coach and set forth on a picturesque drive over the Golden Gate Bridge, through the Marin Headlands, and on your way to Muir Woods National Monument. 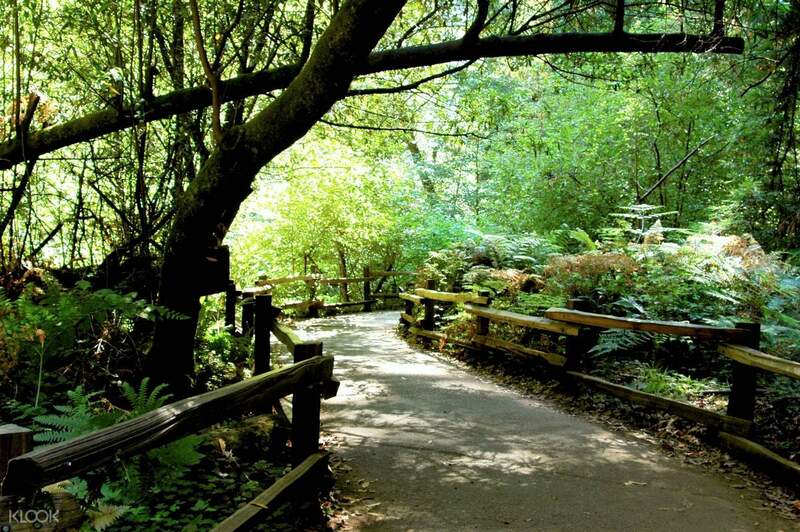 Arrive at Muir Woods, and take time to explore this magestic living landscape. Stroll among some of the tallest redwood trees in the world and just wander through the misty paths. 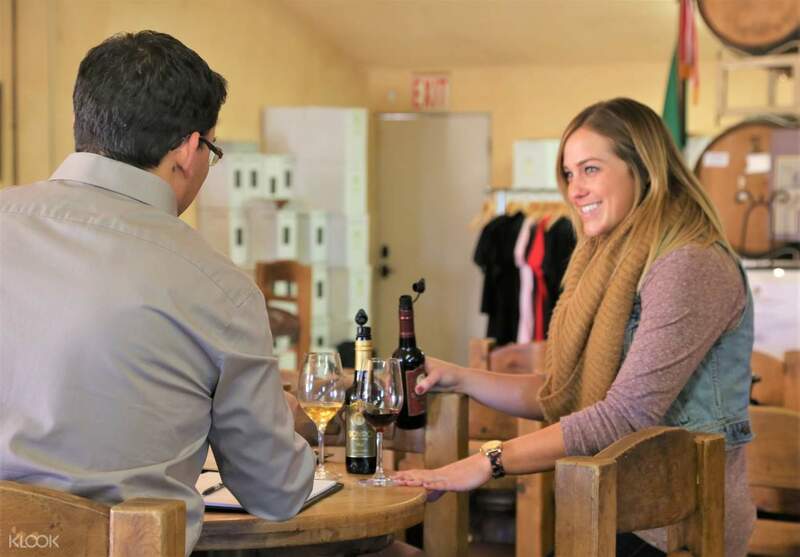 Next, it's off to Sonoma Wine County for lunch at the Sonoma Town Square and to start off your wine tasting expedition! 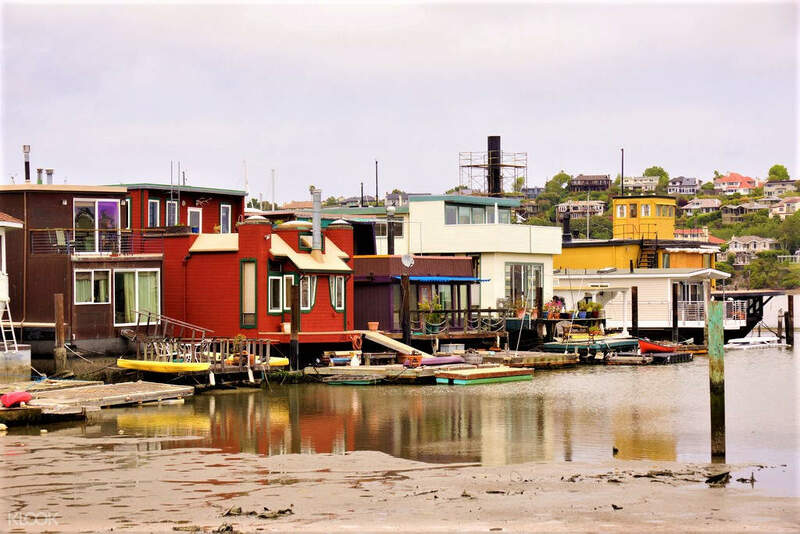 Enjoy some great wine at the different California wineries and end your trip to the quaint town of Sausalito to take in the charming houseboats. Your short trip to to Muir Woods and Sonoma will surely be an experience to remember.